Thank you Stop & Shop for making this post possible. All views expressed are our own. The ideal Christmas hack for people who have very little time to bake but still want to show up with a tasty treat! 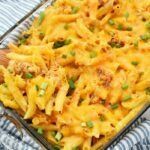 Christmas is in 10 tens, and I wanted to squeak out one last holiday inspired recipe. 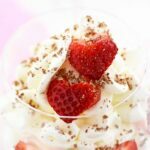 Maybe you need a snack idea for a kid’s Christmas party, or want to be super festive when it comes to entertaining? Regardless, your guests are sure to love these 5 Minute Ornament Cookies DIY which come together easily with store-bought cookies and Rolos Holiday candies. To get started, you will need to visit your local supermarket. We went to Stop & Shop since it is close by and my top supermarket choice. You will want to head to the bakery section and pick up some already baked cookies. The Lofthouse brand works really well because they are decorated perfectly, soft, and basically delicious. 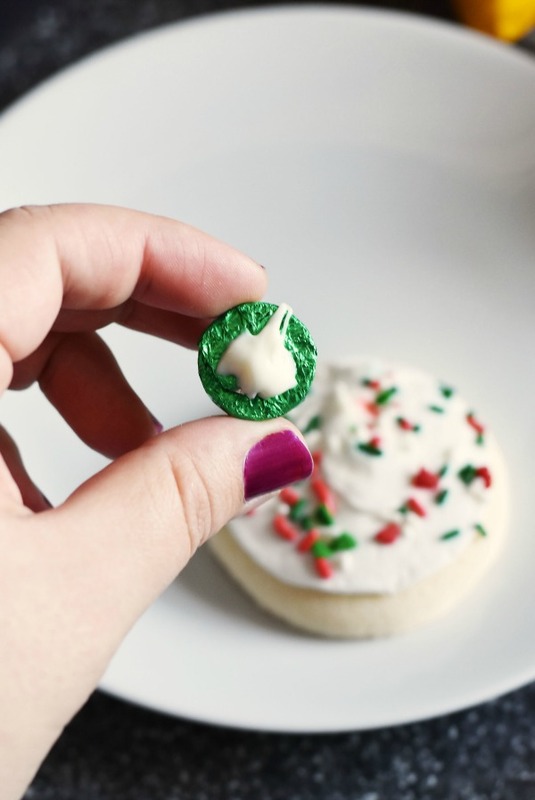 Once you get home, and are ready to assemble your ornament cookies, you will want to get out a microwaveable bowl to melt just 1/4 cup of white morsels until creamy. Using the back of a fork, add a little white chocolate to the bottom portion of the candy. Next up carefully adhere it to the top of your cookie. By using a thick and sturdy cookie, the candy will stick. Carefully place them on a clean surface like a baking sheet. Repeat the process until they are all done. 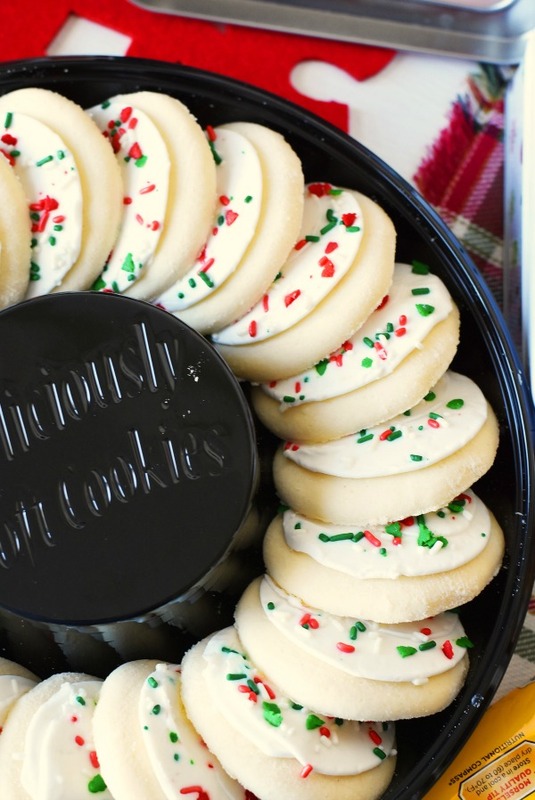 Place cookies in the refrigerator for 10 mins to set, and then package them up for your party, entertaining table, or Santa. 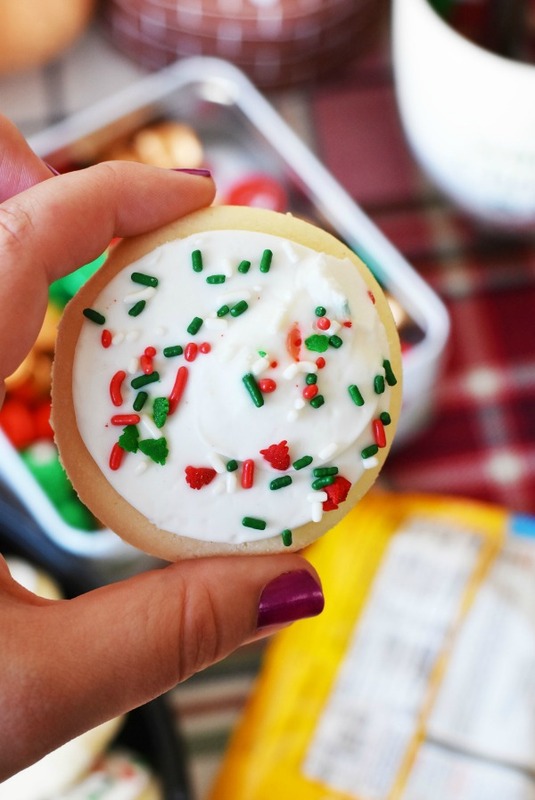 These 5 Minute Ornament Cookies DIY are perfect if you hating to bake or are running low on time. They really look super cute when they are done too. Plus, unwrapping the candy is not as bad as I thought since they kind of just pop off when you are ready to consume them. 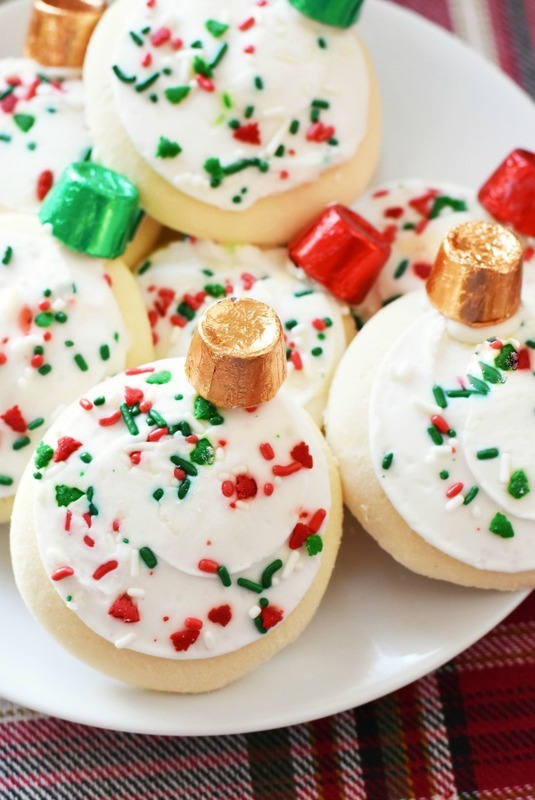 Will you be making these 5 Minute Ornament Cookies? 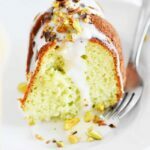 Do you like baking or have time this season? 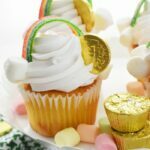 These are super cute and so easy to make! It’s just what I need during these last busy days before Christmas. Thanks for sharing. I love this idea! I’ve been trying to think of something to give my neighbor and their kids, and this is perfect! 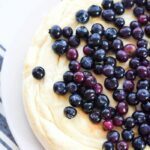 As someone who is not a Baker I love these shortcut cookies-which when done have all the bells and whistles that homemade colors do! So excited to make your recipe for my kids! What a clever idea! 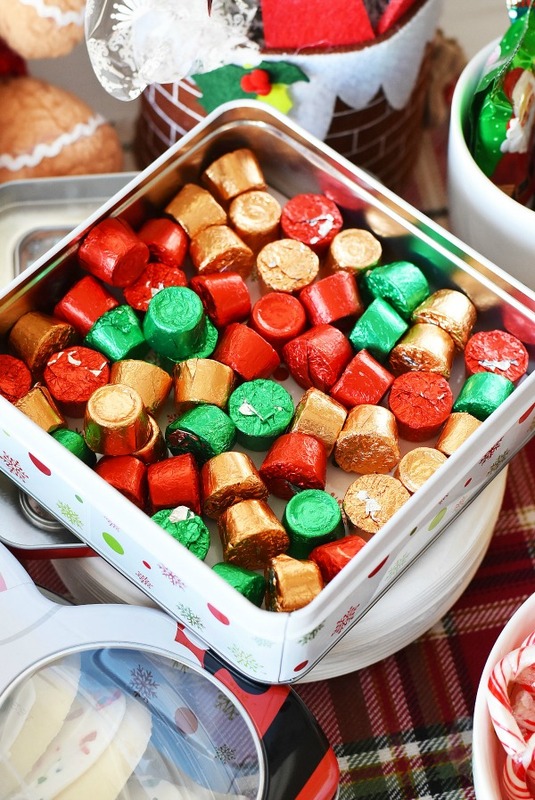 I love simple and cute holiday hacks so this is a total score in my book. Thanks! What a cute idea! 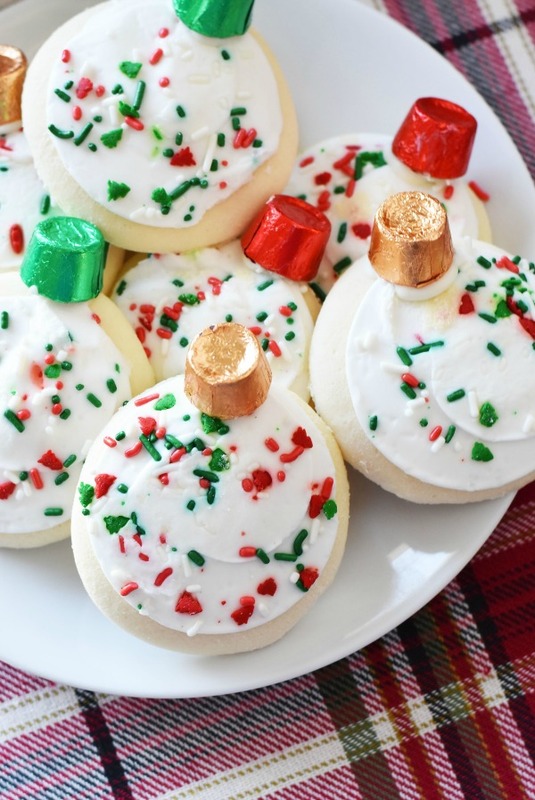 Christmas is not complete without these ornament cookies! Kids will surely love it for sure!